The first trailer for the new Halloween movie is coming this Friday. 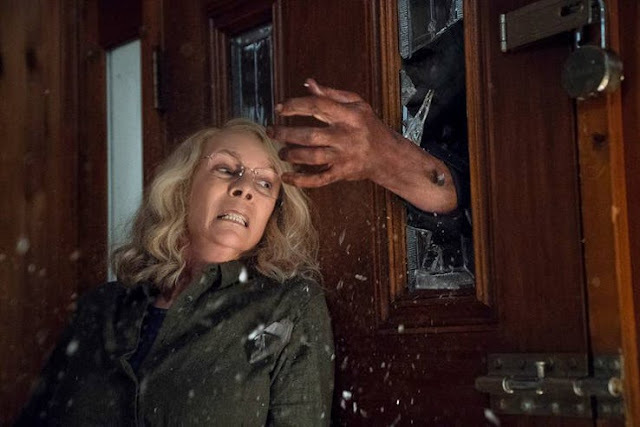 Now, we get a first image of Laurie Strode fighting off Michael Myers in the latest incarnation of the horror franchise. Throwing out everything that happened in the less than stellar sequels, Jamie Lee Curtis is once again set to fight off the killer in the new film that is set four decades after the original night of terror. 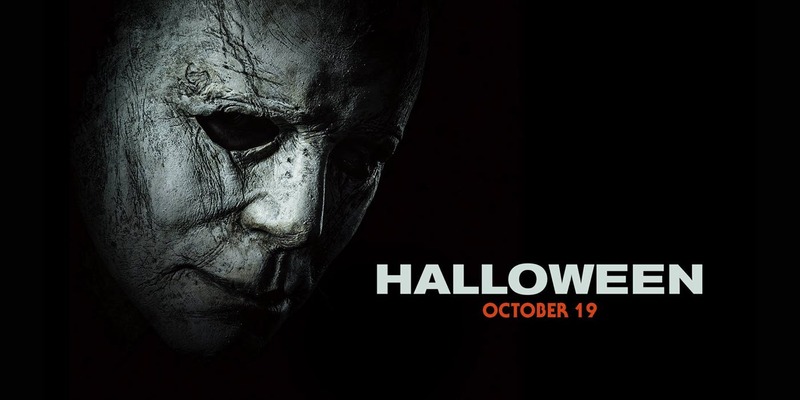 Directed by David Gordon Green, this newest addition to the saga will retrofit and be a direct sequel to the original John Carpenter movie. Fans are ecstatic to see a continuation that doesn't once again reboot the series. Check out this first image below.